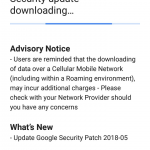 HMD Global today started the rollout of the May security update for Nokia 6 (2017) and Nokia 5. 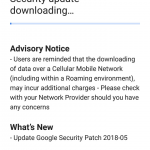 Users from different markets with different device variants reported that they received Google’s latest security patch for May. The update is 132MB in size of Nokia 5, and 138MB for the Nokia 6. 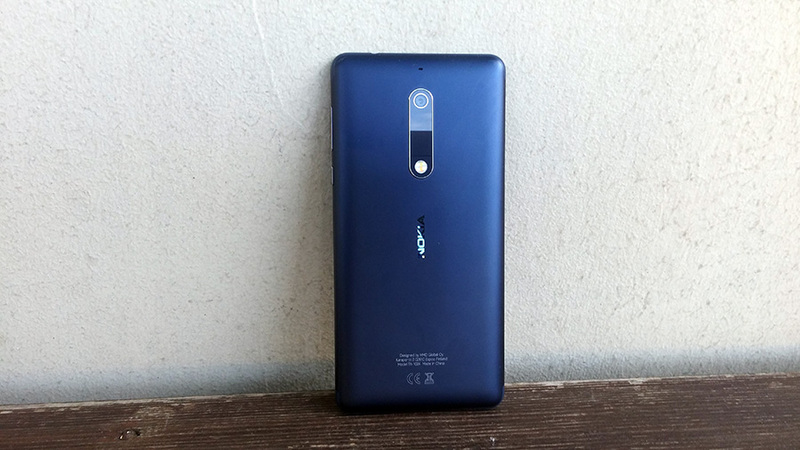 We can confirm that our Nokia 5 received the update, while our global variant of 6 (2017) didn’t. To download the update head to Settings->System->System update. If you received the update, freely share down below for which market/device and how it went.